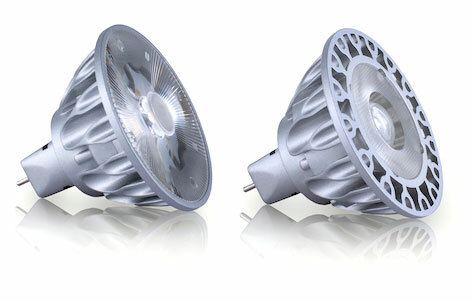 MR16 is now powered by our third generation of GaN on GaN LED technology, achieving world-record-setting efficiency. We’re proud of our track record of innovation and rapid development, but equally proud to offer continuity between our Gen 2 and Gen 3 product lines. Every Gen 3 lamp will feature equivalent CBCP, lumen, and color quality to its Gen 2 counterpart.